If you're using a Role-Based Access Control system for IAM, you may have noticed an unintended consequence - role explosion. Because people often have more than one role in an organization, you could easily end up with dozens of employees with numerous roles, all of which need to be managed by an IAM manager and IT team. 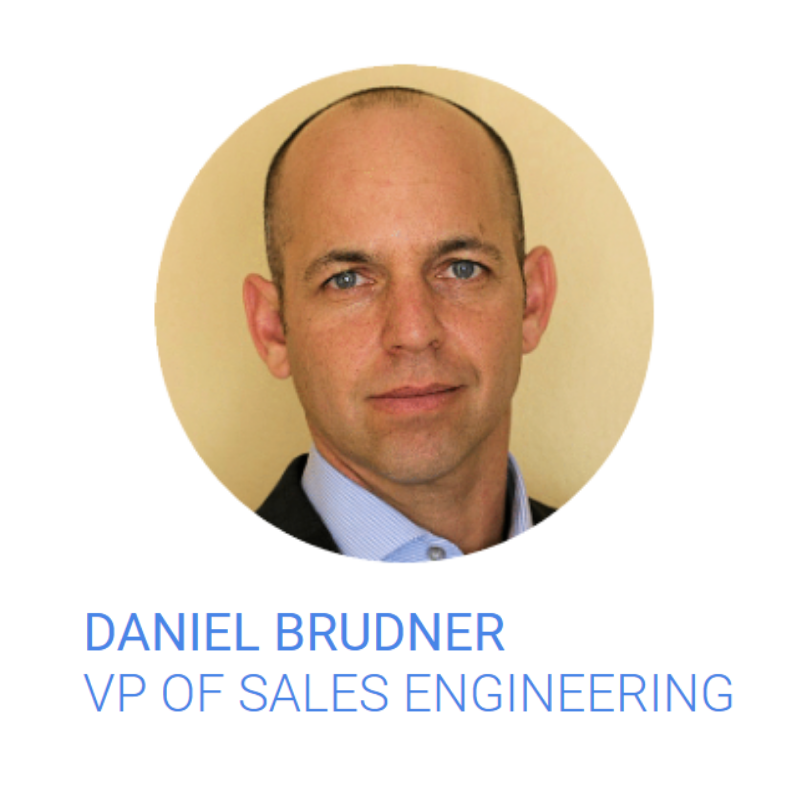 If this sounds all too familiar, don’t miss PlainID’s webinar with Daniel Brudner, PlainID's VP of Sales Engineering. He will discuss how the PlainID authorization platform not only solves the problem of role explosion, but also offers business leaders (not IT teams!) unprecedented control over authorization decisions. Recorded December 18, 2018, the webinar includes a product demo and lively Q&A.